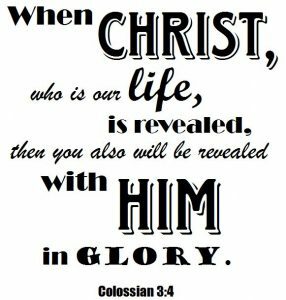 In Your Bulletin This Week … current prayer family … teachers & helpers needed for children’s ministries … this week’s birthdays & anniversaries … in-house ministries … church building information … nursery check-in info … weekly calendar & prayer prompts … CHECK OUT your print bulletin to learn more! 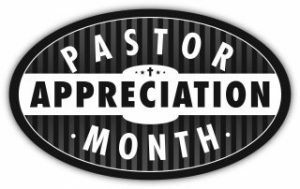 Pastor Appreciation Month in October – Let’s be extra sure to express our gratitude & appreciation this month for all Pastor Keith & Corky do for the Lord here at Northside! 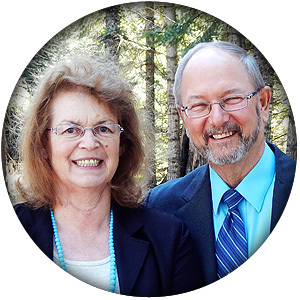 Special Prayer Meeting - Sunday, October 30th – Join us for a special prayer meeting right after church at the Robison home. There will be a lunch of chicken and a big salad, please bring a salad or fruit to share. Lost and Found - claim yours now! – The closet in the church foyer has many lost and found items in it that have to go to make room for winter use. ALL ITEMS remaining after service on October 30th will be removed. 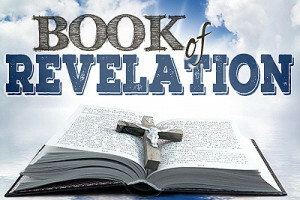 Revelation Bible Study Resuming - Meeting every Tuesday - 6:30-8:30pm at NCF – The mid-week study of Revelation is resuming! Join us Tuesday evenings. Please consider coming if you have not been before. Any questions call Pastor Keith & Corky at 263-8898. See you there! 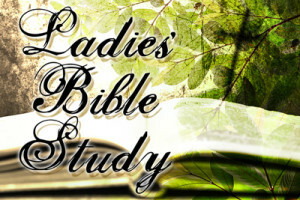 Ladies Bible Study: Book of Acts - Meeting every Tuesday - 1:30-3:30pm at NCF Fellowship Hall – The Ladies Study is resuming! We are currently studying the book of Acts and are ready to start on Paul’s second missionary journey. 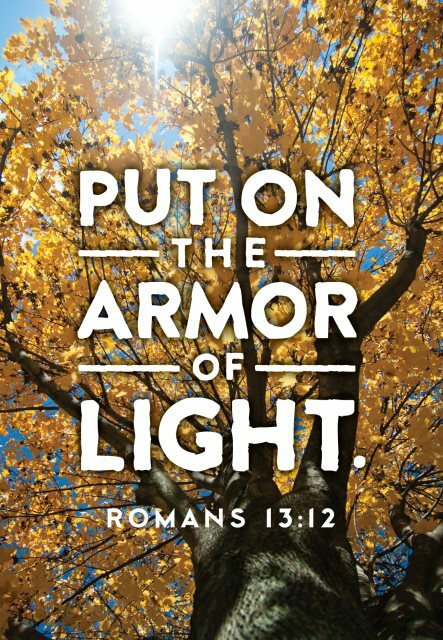 The study will meet Tuesday afternoons, 1:30-3:30 in the Fellowship Hall at NCF, beginning Tuesday, October 18th. All ladies are welcome to attend! There is childcare available for moms with nursery age children. If you have any questions, please contact Julie K.
Ladies Bible Study: The Excellent Wife - Meeting every Wednesday - 6:00pm at NCF – From Janae L.: I want to let you know about a study some gals and I have been doing throughout the summer and invite anyone from the body who would like to attend. We are currently on Chapter 5 of “The Excellent Wife” by Martha Peace. It is a very scripture-rich book on not only being a wife, but a godly, wise woman in all respects. The study will meet Wednesday evenings at 6pm at NCF, beginning Wednesday, October 19th. Please contact Janae if you need a book and study guide or have questions.